Mrs. Josefina (Santelises) Lopez, age73, died on Thursday, May 17, 2018 at her home, surrounded by her loving family. She was the wife of the late Domingo Lopez. Born in Santiago, DR, she was the daughter of the late Gabriel & Rosa Santelises. Josefina is survived by 4 children, Rosa Lopez & her husband Chris Robinson, Josy Taveras & her husband Fernely, Domingo Lopez, and Gabriel Lopez; 7 grandchildren; one brother, Jose Santelises & his wife Ramona ; one sister, Noemi Santelises. She is also survived by many nieces, nephews and extended family and friends. 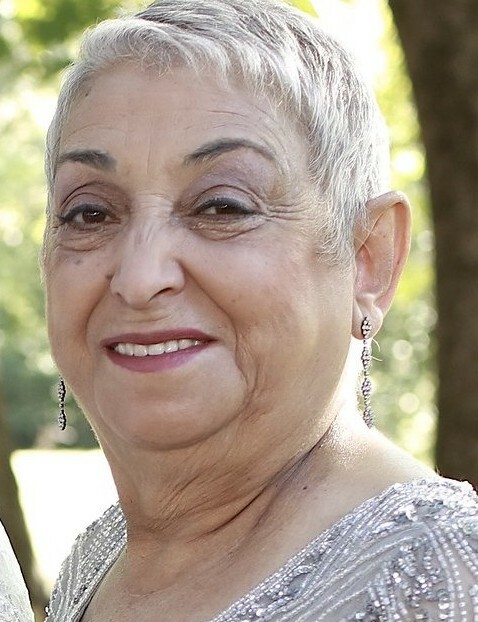 Relatives & friends are invited to attend visiting hours at the Diaz-Healy Funeral Home, 107 South Broadway, Lawrence on Sunday from 4-8 p.m. Josefina’s funeral will begin at the funeral home on Monday at 9 a.m. followed by a funeral mass at St. Mary of the Assumption Church, 300 Haverhill & Hampshire Sts. Lawrence at 10 a.m. Interment will take place at St. Mary Cemetery in Lawrence.